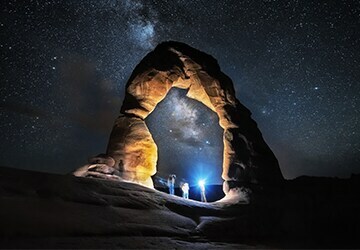 The above offers are provided by Visa. Terms and conditions apply, please visit Visa website for details. 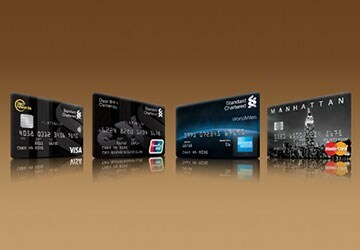 The above offers are provided by Mastercard. Terms and conditions apply, please visit Mastercard webpage for details. 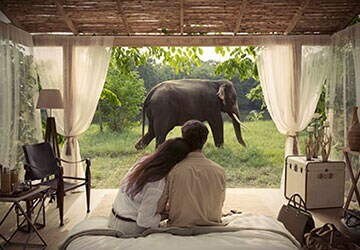 The above offers are provided by American Express. 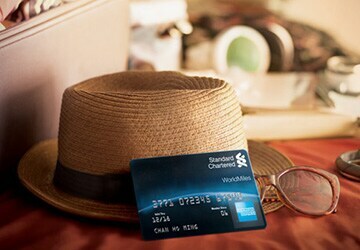 Terms and conditions apply, please visit WorldMiles Card page for details. Please enjoy a more secure online shopping experience with a One-time Password ("OTP") when you make an online transaction with your Standard Chartered Visa / MasterCard® at designated online merchants. 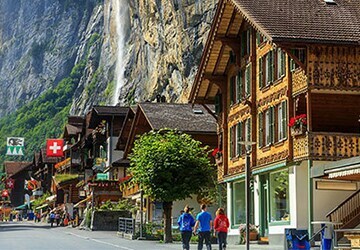 Travel all year round with up to 12% off Hotels.com. 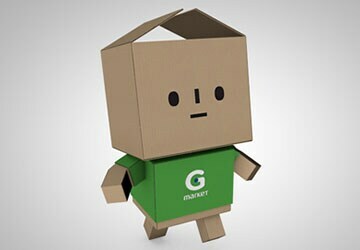 Offer 1: 20% & 10% discount coupons for new joiners and existing members of Gmarket. Offer 2: Lucky draw – Special 50% discount coupons. Offer 1: Any Visa cardholder who joins Gmarket English website will be entitled to receive 20% discount coupon and existing Gmarket member will be entitled to receive 10% discount coupon. Offer 2: 10 winners will be entitled to receive 50% discount coupons everyday. 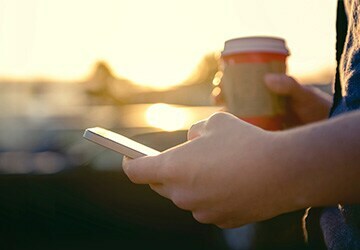 Enjoy “free shipping” when you shop at YOOX.COM with Visa. 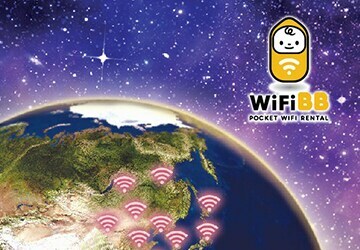 The Offer applies only for orders to be shipped to Hong Kong, Taiwan, Japan, China, Singapore, Malaysia, Thailand, Vietnam, New Zealand, Macau, Philippines, Indonesia and India. 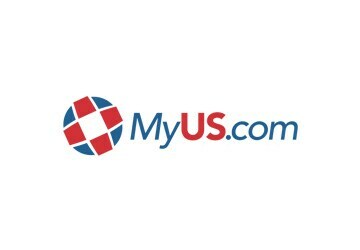 Enjoy the following exclusive benefits when you register for a MyUS.com Premium Membership for the first time. 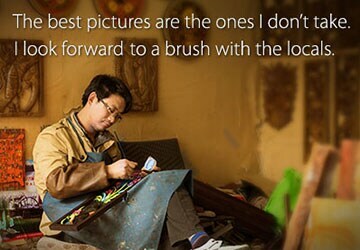 Remarks: The above offers are only applicable to Jou Sun customer and cannot be used in conjunction. 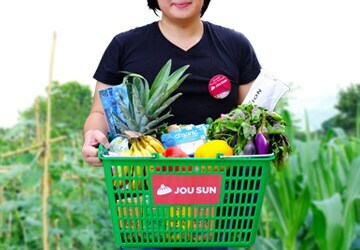 Jou Sun is an Online Farmers' Market in Hong Kong, combining technology and the passion of local farmers to bring you quality produce that's freshly harvested and butchered on demand on delivery day. Jou Sun works with 30+ farms and importers in Hong Kong to bring you groceries that's natural, traceable, and responsibly produced. 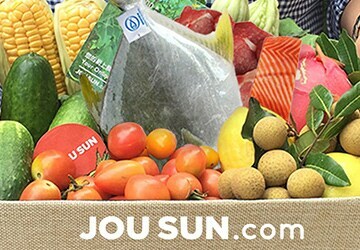 Shop on JouSun.com to experience groceries with the farm-fresh difference! 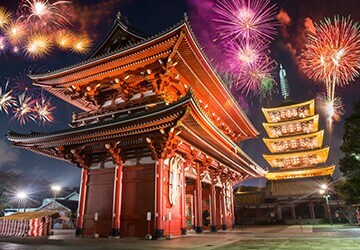 To redeem, visit https://www.klook.com/promo/visa, select an activity and booking date, enter promotional code KLKVISA17 at the check-out page and make your payment with your Visa card. 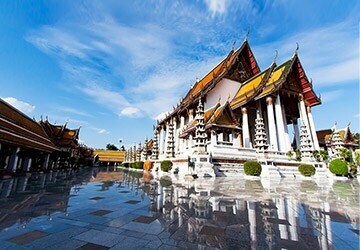 Payment must be made with a valid Visa Consumer Card to enjoy the discount. 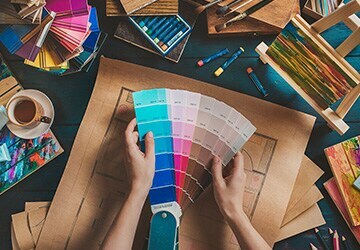 The offers are not applicable for Visa Business, Corporate, Purchasing and Distribution cards issued worldwide and any Visa cards issued in Taiwan. 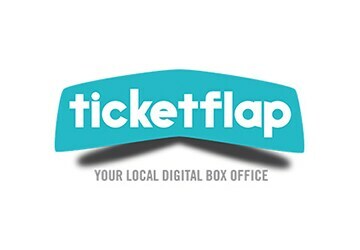 Cardholders who use their Visa Cards to pay for admission tickets for all events purchased on the Ticketflap Website are eligible to enjoy a waiver of the booking fee applicable for each event ticket. Offers are made available on a first come first served basis and are subject to availability. 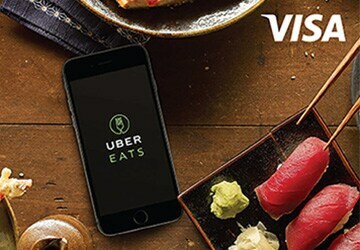 Free UberEATS Hong Kong Delivery for the first 5 orders with promo code "VISAHKEATS"